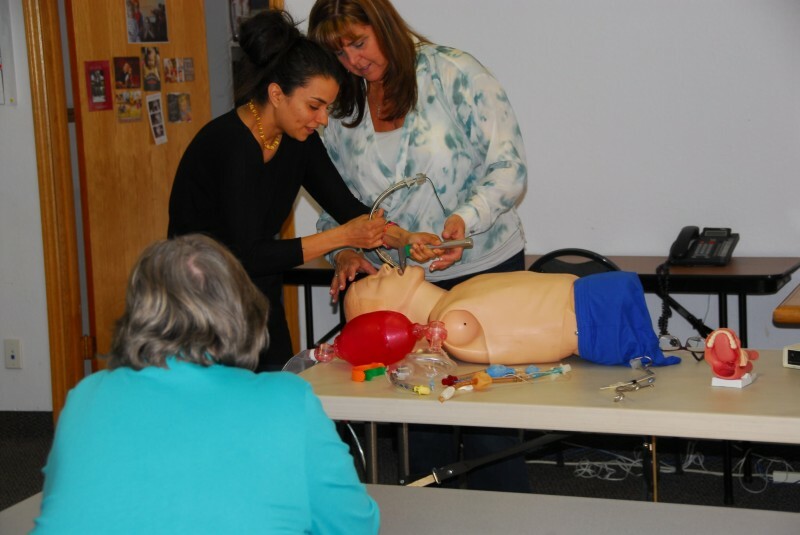 Life Safety Training, LLC provides continuing medical education services. Life Safety Training is a woman owned company and has proudly brought the classroom to our clients for over three decades with a goal of making learning easy by providing a low stress environment. Peggy Lapusan is the owner of Life Safety Training. She is a National Registered Paramedic and Respiratory Therapist with an extensive back ground in ICU, ED and Flight Medicine. Her work in the emergency medical field allows her to bring that experience into the classroom. 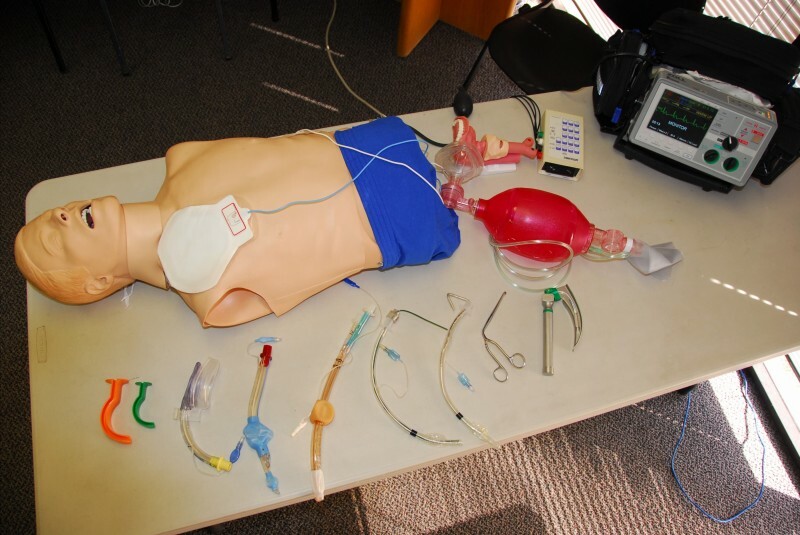 Life Safety Training looks forward to providing your next continuing medical education course. It is with great pleasure that I recommend Peggy Lapusan’s CPR/AED and First Aid classes. Peggy has been doing CPR/AED and First Aid, as well as Advanced Cardiac Life Support and Pediatric Advanced Life Support classes for Hacienda Healthcare for over 7 years. Copyright © 2017 Life Safety Training. All rights reserved.